Most importantly there are different health concerns related with these techniques. 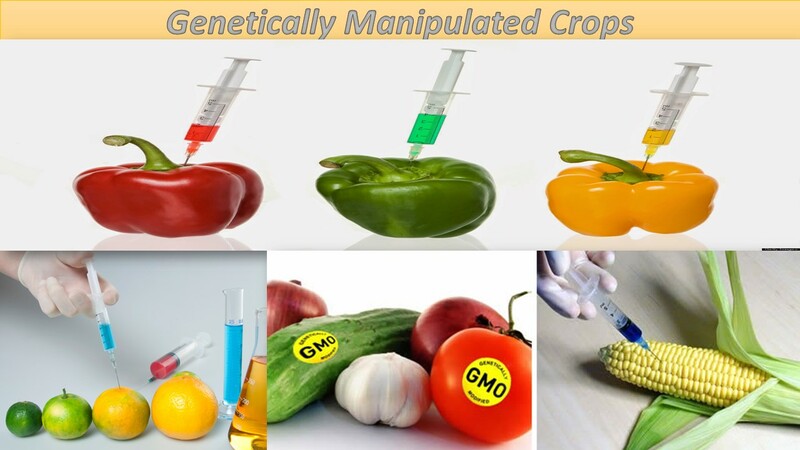 However, Genetically Modified crops are tightly regulated by several government bodies such as European food safety authority, food and drug agency (USA), the Environmental protection agency and the US department of agriculture. Agriculture is considered as economic back bone in almost whole African region. 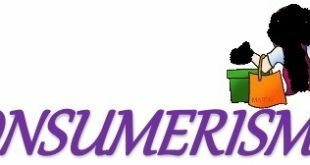 According to USAID, the agriculture economy employees almost sixty percent of the population and contributes almost 30% of GDP. In sub-Saharan Africa, the agriculture development is facing challenges of climate change and climate variability. Pests are a consistent threat to the crops grown for the human consumption in this region. Crops cultivated using organic methods are at a risk due to the crop pests. As we know that sub-Sahran African region is known for having highest proportions of malnourished populations in the world, with one in every three individuals to be chronically hungry. GM crops supporters believe that through proper cultivation of GM crops, crops losses can be reduced and food production can be increased. Kenya, Ghana, Uganda, and Nigeria are working on developing GM crops which are pest resistant, drought resistant, nutrition rich, and give more yield than conventional crops. The cultivation of GM crops in Africa has raised a lot of new legal, ethical, and economic questions and concerns. In Africa, GM crops are promoted as a solution for low agriculture productivity. However, there are concerns regarding effects of GM crops on human health because of its potential toxicity and allergenicity. Novel genes and their products might inherent toxicity. The possibility of expressing present novel antigenic proteins or altering the levels of existing protein allergens. The possibility of unintended effects resulting from altercations of host metabolic pathways. In 2002, Zambia, Zimbabwe, Mozambique, and Malawi faced huge food shortage crisis. US food aid came to rescue but these countries refused to take the donations because it consisted of GM maize. Zimbabwe and Mozambique eventually accepted the donations. Catholic Social teaching is based upon a set of principles on which we must form our conscience to evaluate the frame work of society. It is central and essential part of our faith. It addresses questions such as: what type of government and economic system is best for promoting human freedom; what are pathologies harming our culture and how we can stop it; why faith must be the part of the public square; how we must address the issues and problems of a developing state ; among many other issues faced by modern society. Respect for Human Rights: social teachings make it very clear that economy is for human being and human being is not for economy. So, any economic interference in social order must be evaluated in terms of its positive impacts on human beings. Same is the case with the use of GMOs. Respect for the Natural World: Pope John Paul II said that we can’t impunity the different beings for our economic needs, when there is serious question regarding the consequences of GMOs. We can use four principles of social teachings to evaluate the Genetically Modified crops in agriculture. We can find relevance to the Zambian food crisis of 2002. Now there are two issues occur when Genetically Modified crops are launched in Africa. First, the current mechanism of distribution of Genetically Modified crops is designed in such a way that it only benefits the large scale farmers. So, small farmers are now completely dependent on large corporations for seeds and other necessities. There is less chance for those who still want to continue with organic farming. The old tradition of saving seeds for next year is abandoned. In Zambia, the existence of small scale farmers is in danger because of this. In 2002, Zambia, Zimbabwe, Ghana, Nigeria and few other countries faced food shortage because of the weather conditions. The president of Zambia had to face a lot of international pressure to introduce the GM crops even before any necessary bio-safety policy. Genetically Modified crops were introduced after a comprehensive study was conducted; president was ridiculed for accepting the results of the study. Solidarity is a kind of interconnectedness both ethical and empirical, both institutional and personal activities that make up the social fabric of our existence. In the social teaching of church, solidarity get promoted in conscience acts that make a community. In human beings, solidarity is not just compassion but making of society of mutual sharing. When economic activities affect community; creating gaps between rich and poor then solidarity of that community is damaged. In first part of our paper, we’ve explained GMO Crops and ethical analysis of use of these crops in Africa. In second part of our paper, we tried to give catholic social teaching views regarding the GMO crops and their use in Africa. GM crops are those crops which are genetically modified. These crops are produced to fight against tough weather conditions, resistance against diseases and pests, and to increase nutrition profile of crops. Farmers in whole world are widely accepting these crops. There are lot of concerns regarding use of these crops such as effect on health and environment. Pope John Paul II and other catholic opinion makers were against the use of Genetically Modified crops in Africa. We’ve discussed in detail about the ethical issues in the light of church’s social teaching. Arthur, G. D., & S.Yobo, K. Genetically modified crops in Africa. (1986). Economic Justice for all: Pastoral Letter on Catholic Social Teaching and the U.S. Economy. United States Catholic Bishops. FBA, P. B. 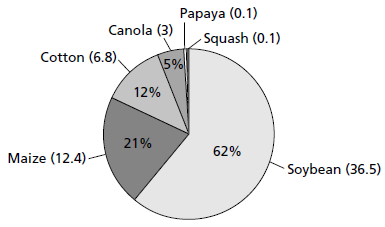 The use of genetically modifed crops in developing countries. Nuffield Councel on Bioethics. Hollenbach, D. The Common Good in a divided society. Key, S., Ma, J. K.-C., & Drake, P. M. (2008). Genetically modified plants and human health. Journal of the Royal Society of Medicine . Lesseps, R., & Henriot, P. (2003). CHURCH’S SOCIAL TEACHING AND THE ETHICS OF GMOs. The use of genetically modified crops in developing countries; a guide to discussion paper. London: Nuffield Council on Bioethics. Whittmore, T. D. Catholic Social Teaching: Starting with common good.